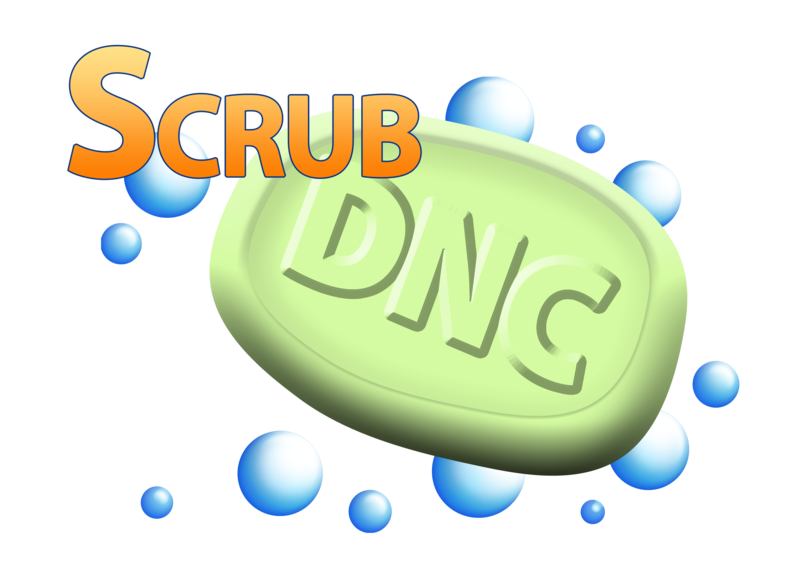 Why is Scrub DNC superior? Explains why Scrub DNC is superior to other scrubbing methods. Explains the size of a list Scrub DNC can handle. Describes the methods to scrub numbers. Explains if Scrub DNC can scrub numbers with non-standard seperators. How long does it take to scrub a list? Explains how long it should take to scrub a list in Scrub DNC. Gives directions on what to do if you accidentally call a number on the DNC List. Explains when it is necessary to re-scrub a list. Instructions on how to fix an error. Instructions on what to do if an error occurs on the Scrub startup. Results look incorrect or strange. Instructions on how to fix this specific server error. Having trouble pasting the registration key? Explains how to troubleshoot problem with pasting the registration key. Explains how to view the scrub program if it is no longer visible on the screen. If you see this error it means there is an additional character somewhere in your DNC file. How to get your scrub back if your hard drive crashed or you upgraded to Windows 10. Receive error when trying to scrub your Scrub List file against your DNC List file. 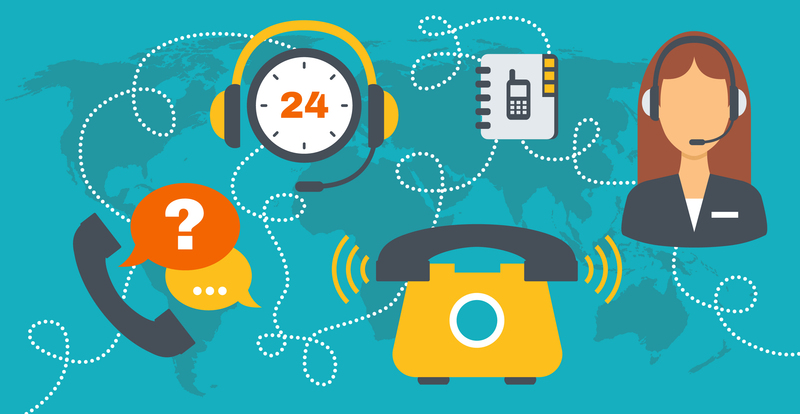 Most users ever online was 66, 11/19/2015 6:06:55 PM(UTC). There are 18 posts in 31 topics in 17 forums. Last post 9/21/2016 12:37:40 AM(UTC) by bradnywells. We have 81 registered members. The newest member is algoyette.